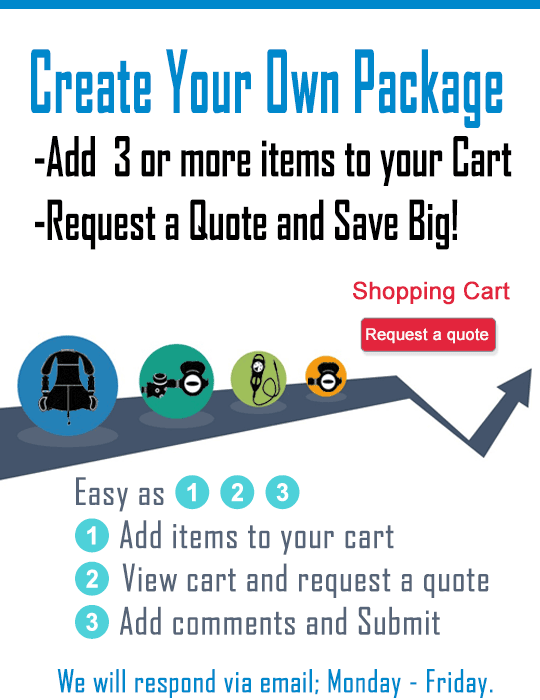 Customer build your ladies scuba gear package. Every diver has different needs, so Divers Supply has taken our best selling items from each category to help fit your specific needs as a scuba diver and be confident that we've tested the compatibility. And don't forget that Divers Supply offers full manufacturers warranty on all items we sell.This is your chance to get a great deal on a Scuba Regulator, Octopus, Instrument and BCD Package! Be confident that all equipment is fully assembled by factory trained certified scuba divers. At Divers Supply our Custom Ladies Scuba system package gives you everything you need. 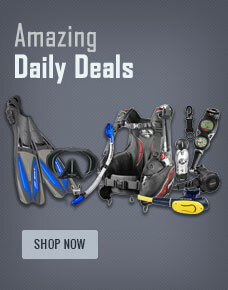 Buy Scuba Gear Ladies Custom Package from Divers Supply at the best price. Scuba Gear Ladies Custom Package comes with full Manufacturers warranty because Divers Supply is an authorized dealer for everything we sell.